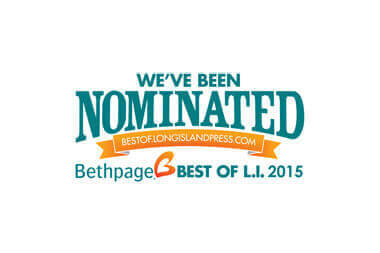 Thank you for nominating us Best Mortgage Company on Long Island 2015! It’s now up to you to help us win! Voting is open throughout the month of October 2014 and you can vote once per day. Keep those votes coming. Thank you for supporting Artisan Mortgage!